BTS will hold their 5th official global fan meeting in Seoul and Busan. 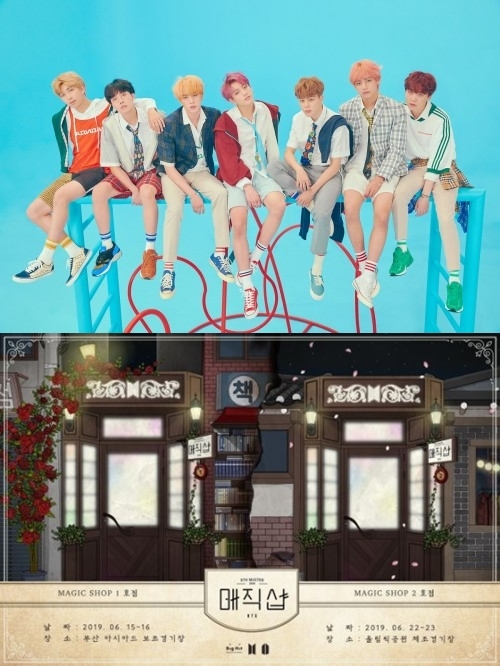 On March 29, BTS revealed through their official fan café that the upcoming 2019 5th Muster “Magic Shop” will take place in two cities for a total of 4 shows – from June 15-16 at Busan’s Asiad Main Stadium, and from June 22-23 at Seoul’s Jamsil Olympic Stadium. 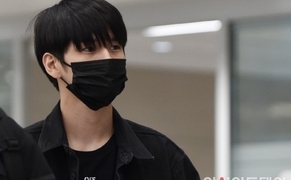 Meanwhile, BTS is set to release “MAP OF THE SOUL : PERSONA” on April 12.